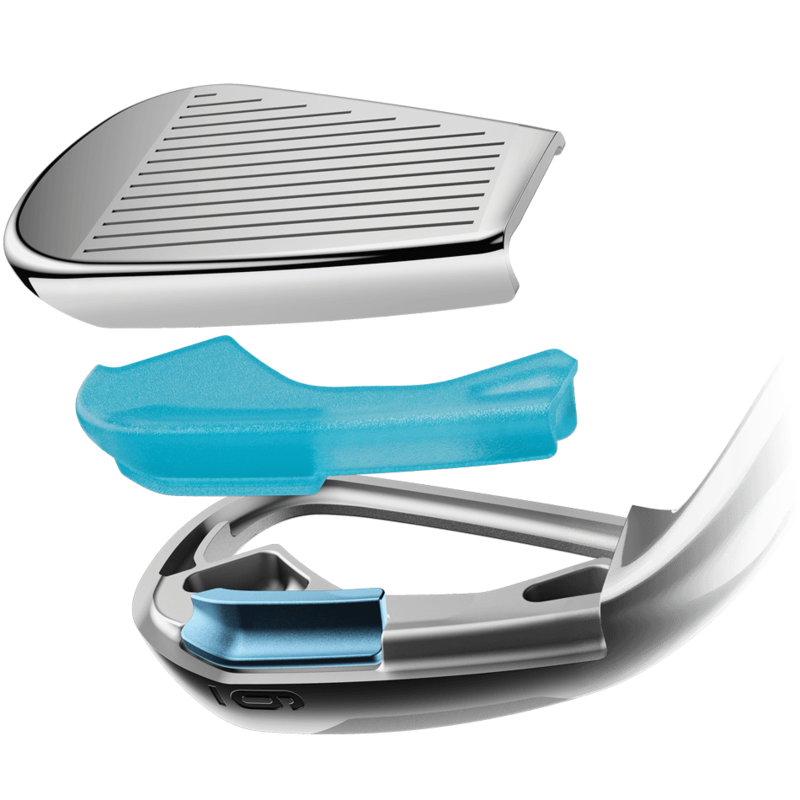 Women's Rogue Irons is rated 4.9 out of 5 by 21. Rated 5 out of 5 by Peggy from Longest distance ever! These irons are the best I have ever purchased! Now that I have used them a few times, they are very comfortable and OMG the distance! Great feel and the soft grips are perfect to the hands. I also own the driver the hybrids and cannot say enough.....except I will never give them up! Rated 3 out of 5 by Donner03 from I am a Callaway fan. Couldn’t tell much difference between them and epic irons. Irons were scratched considerably, was surprised since they are 2018. I’ve ordered numerous times from preowmed and this was the first time being disappointed in the conditions of the irons and driver. Rated 5 out of 5 by Karina from Love these irons! Love my new set of Rogue Irons! I have gained 10-20 yards in my shots. They have a great feel. Rated 5 out of 5 by Ann from Love my Callaway clubs! Initially purchased the hybrids (3-7). Liked them so much I bought the driver. Couldn’t stop there! Had to have the irons too (8-SW). Wish Callaway made a lob wedge for women. Rated 5 out of 5 by Anonymous from Great clubs Excellent clubs. Love that I could get them custom to fit me. Great feel even on mishits and a better shot even for those. Rated 5 out of 5 by Lizzy1024 from Always confident with Callaway I love the feel of the Rogues. This is my first set of irons since 1998...guess I was due leaving behind the set a pro made for me that year!! I did the research tried them out at a golf facitity and was excited to make the switch!! I'm looking forward to a fun year of golf.....as soon as it stops snowing!! Thanks Callaway for Pre Owned. I purchased a GBB driver two years ago on your website!! Another Great Purchase!! Rated 5 out of 5 by Bzygrl from Best ever I have never hit my irons so high with great stopping ability on the green as I have with these irons. I bought 40gr shafts because I don’t have fast swing and I am so pleased with the results. Rated 5 out of 5 by Katie07 from Excellent in every way! Just love them. My eleven year old granddaughter went from using her junior set to the women’s Rogue set, her first adult set, and the difference was amazing. Just a different feel at impact. What a difference in distance. They are so smooth.